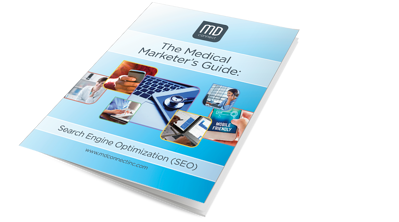 When it comes to medical marketing, there's no question that search reigns supreme. According to Pew Research, 80% of American internet users have conducted health-related searches online – up nearly 20% since 2001. Approximately 77% of patients conduct an online search before scheduling an appointment with a healthcare provider. Since healthcare searches make up 5% of nearly two trillion queries a year, the size of this audience – and the opportunity it presents – is huge. In their (MD Connect's) first full month, I verified they drove 19 new patient appointments and they are quickly scaling to get me to full capacity.